Gibraltar begins to test itself in great football. 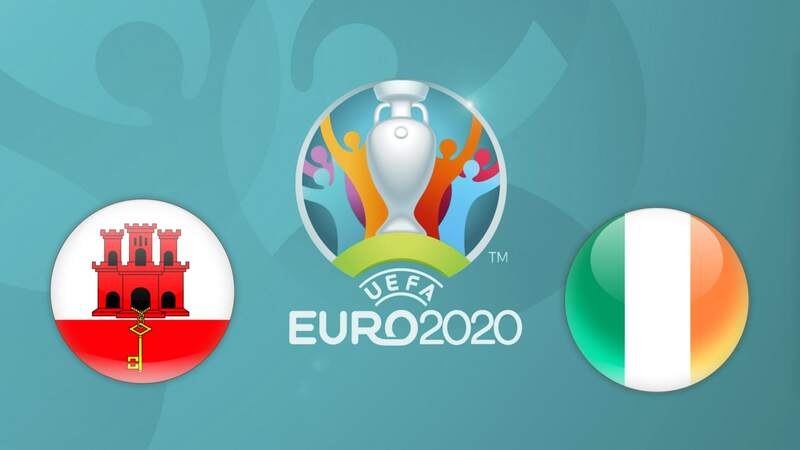 The qualification for Euro 2020 is obviously a chimera, the goal for the small national is to not disfigure too much in the presence of decidedly more highly-rated and trained opponents. A bit like what happened, with due proportions, in the last Uefa Nations League, where however something positive Gibraltar showed, obtaining even a couple of victories that at least are moral. Of course, it will not be easy to do likewise against more highly regarded adversaries, starting with an Ireland that, although not counted among the big names in European football, still has history and a precise identity. ⚽ The problem of Ireland, however, is that from an offensive point of view it makes a tremendous effort and scoring a goal is a difficult task! ⚽ No coincidence that the guests failed to score in the last four games played between friendly matches and Uefa Nations League. ⚽ Three of these have ended equal (and therefore without goals, of course), while the last one is the home defeat in the derby against Wales (0-1). ⚽ In fact throughout the Nations League (four games played), the Irish have scored only one goal (moreover in their 4-1 defeat in Wales). In short, the victory for Ireland should not be a problem but maybe the score could be less broad than expected. Looking for alternative options given the popularity of the main odds, let’s try an Under 4.5.